Exams. If your teachers are qualified with a dance organisation they will be able to enter children for exams (providing they maintain their membership payments and CPD requirements) Not all school choose to offer this and some may run exam sessions every year or every term. Schools also vary in the amount of extra lessons children are required to attend in the run up to an exam session. (At JC Dance we generally have one ballet and one Modern & Tap session per year. Children on average take an exam every two years, although this can vary, and this blog explains more about dance exams). Uniform. Most dance schools will have set uniform requirements as dance is a discipline and uniform is part of that. Informal after school dance clubs may not have a uniform. However, things to consider: how much is uniform? Does it change every time a child moves up a grade? Are changes mandatory or when children outgrow? Competitions & other performance opportunities. Some schools are heavily involved in competitions, some of which are also called “festivals”. These can be fantastic for boosting a child’s confidence and performance quality, but perhaps not as positive for a child who hasn’t placed well or made a squad. They can also be quite expensive, a solo performance needs solo choreography which needs to be paid for – a typical per hour charge for a teacher & studio could be £30 and there are also costume and entry fees to be considered. At JC Dance we don’t do competitions or festivals. Instead, we look for other non competitive performance opportunities. These are just a few considerations, I’m sure individuals will have their own things to add to the list, not least convenience of classes being extremely important too!! 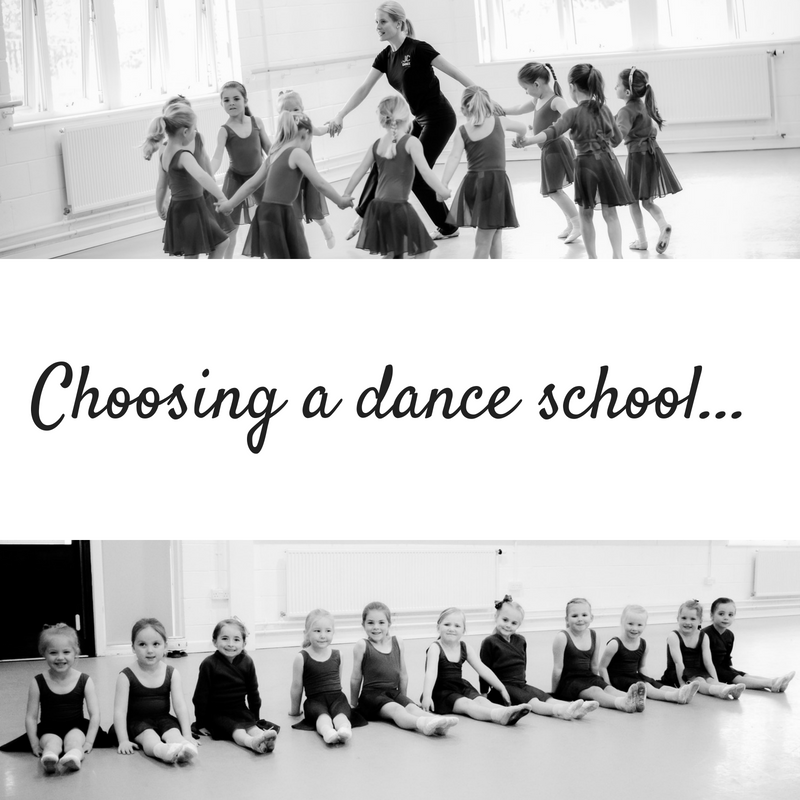 Dance schools are such brilliant things to be a part of and you share such great happy moments with your dance friends over the years (who really do stick around into adulthood), so choosing the right school for you is quite important.